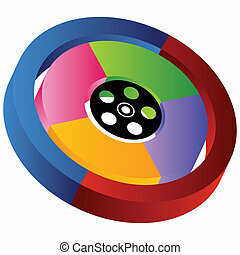 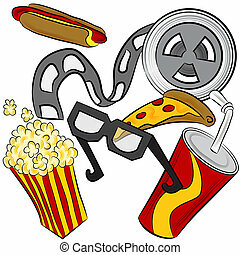 An image of a film reel, 3d glasses and movie theater food. 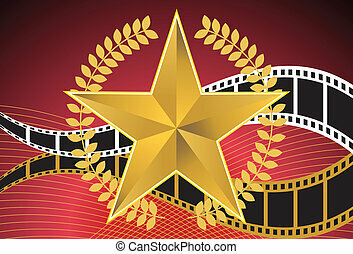 Gold star background with wreath and film negative. 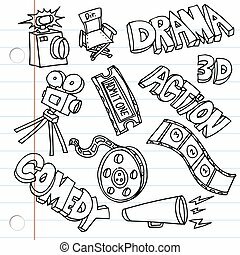 An image of Notebook Paper Entertainment Drawings set. 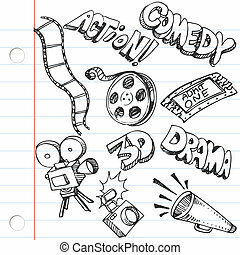 An image of a notebook paper entertainment doodles. 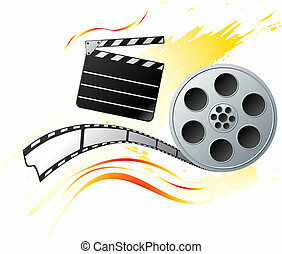 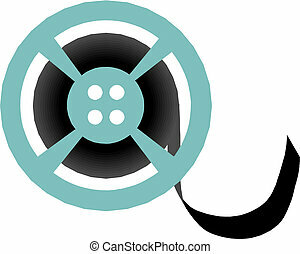 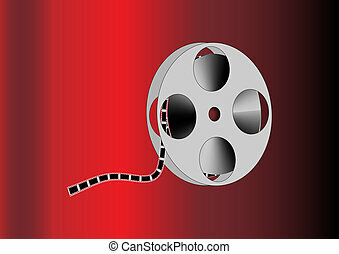 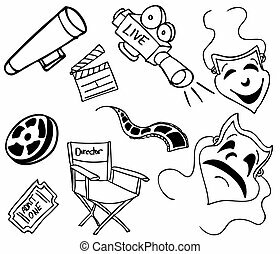 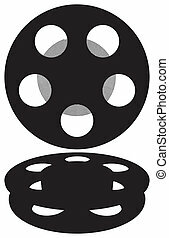 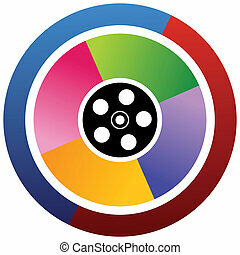 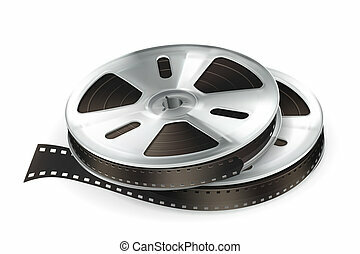 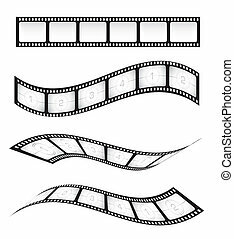 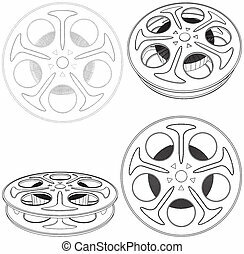 An image of movie items. 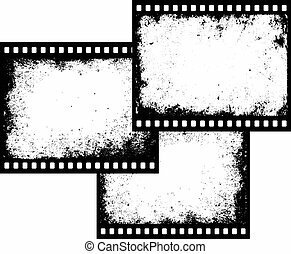 An image of an entertainment background horizontal. 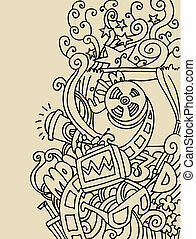 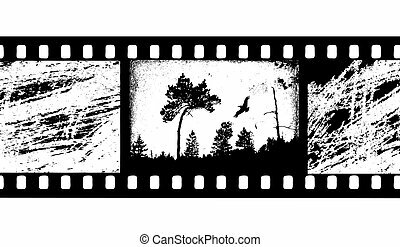 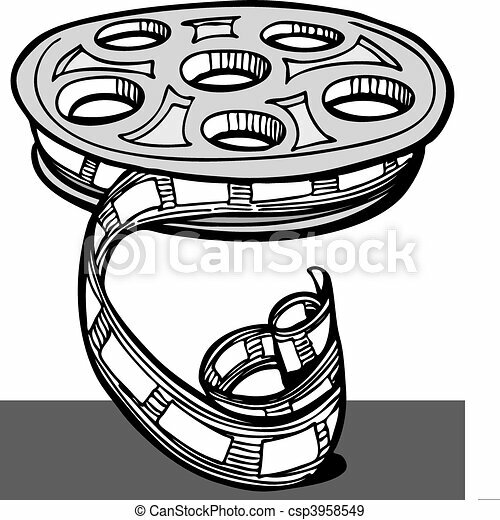 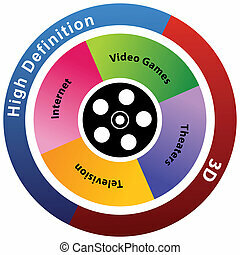 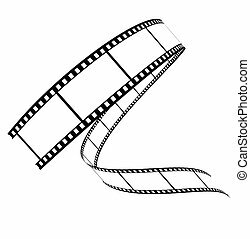 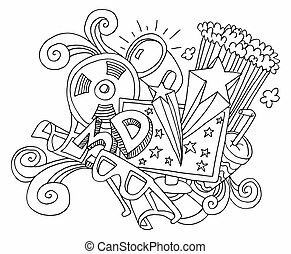 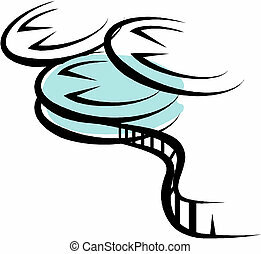 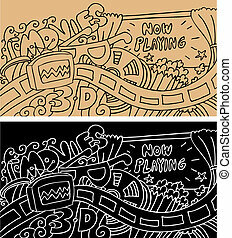 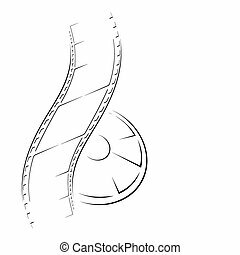 An image of a 3D Entertainment TV Media Movie Drawing isolated on white.